As on my previous post just posted, that India Under Cyber Attack- Government server rooted, now there is another big new for the same. After posting the previous post one of the member of Indian hackers has sent mail to Cyber Kendra that contains some of the links to the pastebin. Hacker identified its code name as "Resister India". 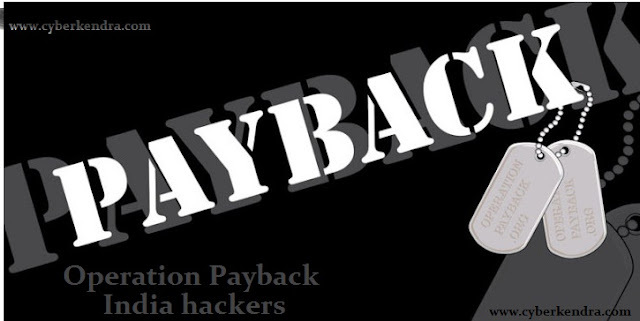 On the mail it stat that " a payback message to the Brazilian hackers that India is not like them. India wants peace on the Cyber space"
Hacker have also hacked some of the government site of the Brazil. But they have nothing done harm to the site nor to the server. Hackers have just leaked the database details including some credentials details of the admin id and passwords too. Hello My dear Fellow Brazilian and Indian Brothers and sisters, Couple of days back some Brazilian skids hacked into our gov sites and defaced them. 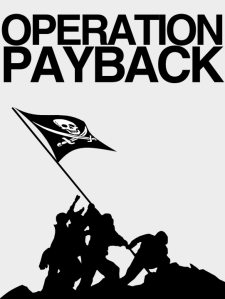 We are resisting this attempt and as a payback have it more are coming skids, Sorry Brazil Ppl we have to do it to avoid skids into our cyberspace. we didn't deface the sites as we don't want to cause inconvenience to the people :) :) So good of us :P.
Hackers also mention in the mail that, this is just a warning to the Brazilian hacker, and warned them to keep out of the Indian cyber Space. This is Just 1 % of post sqli and url sqli of gov.br.. So if we strike then ur gov will be fucked sure.